Racing To Bring You The Best! For 30 years, Pro-Line Racing has created unforgettable memories for the everyday backyard hero to winning 11 IFMAR World Championship titles. 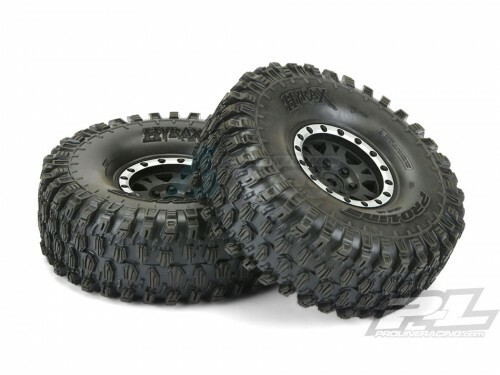 Pro-Line Racing manufactures and sells the most respected and successful tires, wheels, bodies and performance accessories for Short Course,1/8, 1/10, 1/5, Monster trucks in the industry. It has established a reputation for the best leadership in innovation, quality and performance known in the market. In 1993, tires swept both the 2WD and the 4WD classes at the IFMAR Offroad Championships, the company's second and third World Championship titles. 1995 saw Pro-Line win its fourth and fifth IFMAR World Championships at Japan's Yabate Arena. 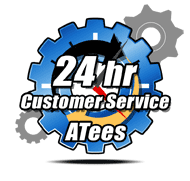 Its goal is to always satisfy RC customers through cutting edge designs and high performance products. That is why Pro-Line has been honored with 29 Readers Choice Awards, surpassing any RC Accessory company in the industry. Pro-Line is also committed to help its community. It believes in lending a hand and helping those who are in need. As a team, Pro-Line has supported both local, national and international charities over the years. Today, enthusiasts have come to know Pro-Line Racing for excellence in product development and proven RC performance in 1:8 Buggy/Truck, 1:10 Electric, Rock Crawling, Short Course, 1:5 Off Road and Nitro classes. 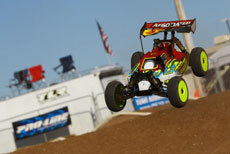 Lots of Pro-Line Racing products available here at the largest online RC store.